Heading out on an African safari is an incredible experience, and especially for the wildlife enthusiast, getting up close and personal with some of the most majestic creatures on this planet is unlike anything else. If you haven’t already added a safari trip to your bucket list, now is the time to do so! However, there are a few things you should know before you set off. Here are five things they don’t tell you about your first safari. Many of us dream of taking an African safari at least once in our lives. And to witness wild lions lazing in the grass, and elephants trekking across vast plains; to spend time watching a magical sunrise as the African landscape comes alive; this truly is the experience of a lifetime. But just as there are many countries to choose from for an African safari, there are also many types of safari experience, and the key to planning a memorable trip is to choose one that aligns with your interests. Whether you’re a wildlife explorer ready to track wildlife in a classic jeep, or a cultural enthusiast who wants to take a walking safari led by local tribes, there isn’t one set ‘African Safari’. There are a huge range of safaris suited to all types of travelers, and all types of budgets, so don’t be fooled into thinking that your destination is the most important choice to make. Here are our tips for choosing the perfect safari experience. Fairy tales have captured our hearts and minds since once upon a time, and these imagined lands are often so vivid that they stay with us into adulthood. 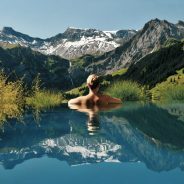 We dream of escaping to these fantastic, otherworldly settings to escape the bore of daily life. But the authors who imagine these enchanting lands often draw inspiration from locations in real life. 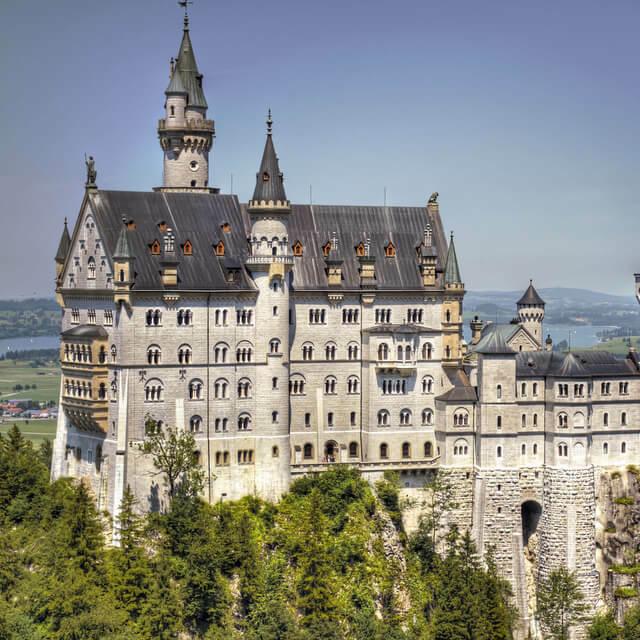 From the mountains of Germany to the plains of sub-Saharan Africa, there are many places around the world which look like they’ve been ripped from the pages of a fairy tale. And that’s because the real world inspired the story. If you love fairy tales and have a serious case of wanderlust, you can visit these real places that inspired some of the best stories of all time. None of these destinations require a fairy godmother to reach – just a short flight! 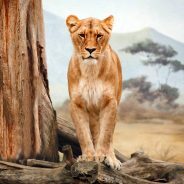 When you think of Africa, images of wildlife immediately come to mind. And why not, after all, the vast continent is world famous for its wildlife safaris, and is known as the land of big five – the African elephant, African lion, Black rhinoceros, African leopard and Cape buffalo. The big five are game animals, and the term refers to the five most difficult animals in Africa to hunt on foot. Though gone is the day where game hunting is acceptable, and now we load our cameras instead of guns. 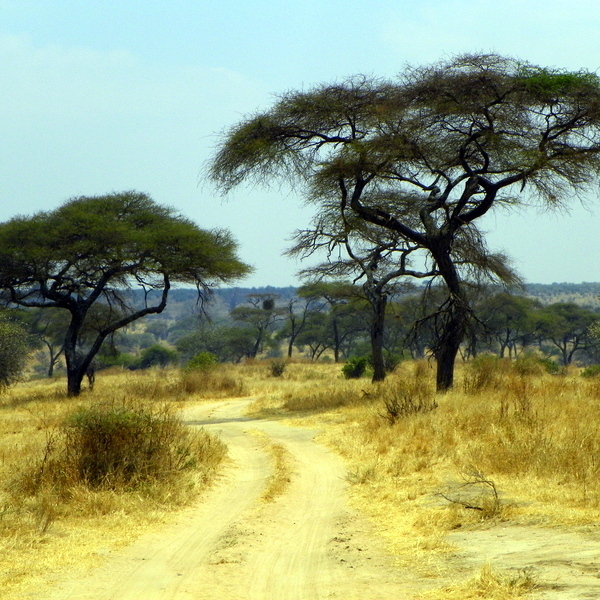 The best-known countries for African Safaris are Tanzania, Kenya, Botswana, Namibia and South Africa. Get ready for the best African safari experience at any one of the following parks. Traveling overland is by far the cheapest way to reach Tanzania from Kenya, however as with many budget transportation options, it comes with a much higher cost. So often in the past I have been blinded by incredibly attractive costs, that I have completely overlooked the potential strings attached. If I’ve learned anything about booking budget overland travel in my extensive time abroad, it’s that travelers must be willing to sacrifice comfort and sanity (and sometimes safety) for the sake of their wallet. The Unseen Africa. An Interview With Francis Tapon. Francis Tapon is an extreme adventure traveler who has hiked across America four times, walked across Spain twice, and has traveled to 100 counties. 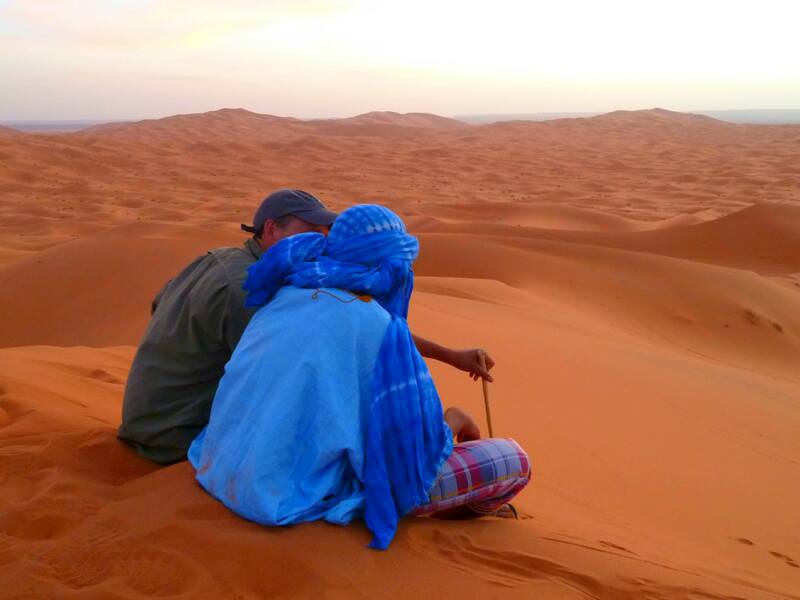 An incredibly inspiring traveler with a thirst to see more of the world, he is currently on a four-year voyage to visit all 54 African countries. And he’ll be filming his four year journey along the way to bring us a groundbreaking new TV series with footage and film from the places that CNN and Nat Geo don’t show you. His aim is to show the world the Unseen Africa. 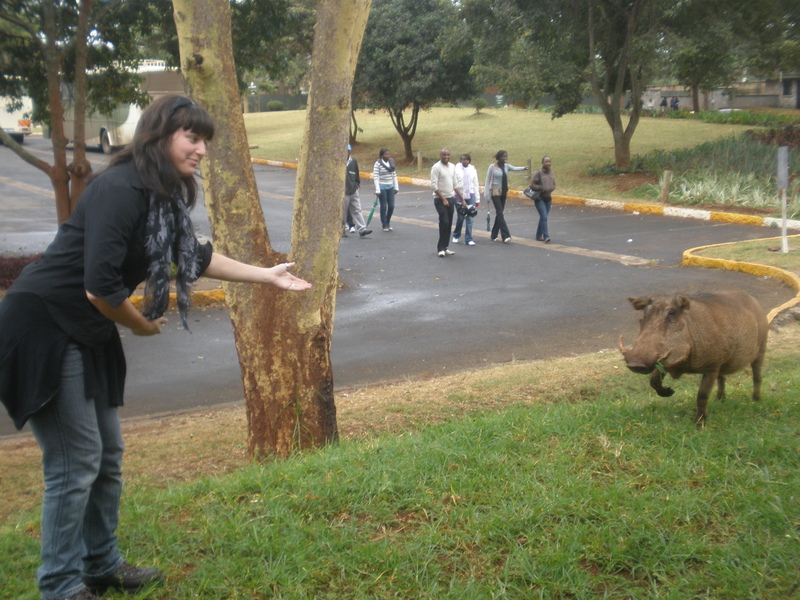 Only in Africa do warthogs have right of way! Coming in as #1 on the list of most interesting and amusing road signs abroad, drivers outside the Nairobi Animal Orphanage must watch for both pedestrians and rouge warthogs. On looking out the plane window before landing in Nairobi, the landscape looked strangely familiar. If I hadn’t known any better I would have almost sworn I was flying over Australia: expansive brown fields spotted with trees here and there and the occasional hill. On walking off the plane and into the arrivals lounge however, you could tell we were a long way from home!! After handing over our fingerprints and adding to the collection of stamps in our passport we were greeted by 4 fellow Australian Rover Scouts who really weren’t that hard to find in the end due to the extremely small airport!! No one seemed shocked about the fact that the airport security were carrying rifles, or that there were wild giraffes in fields just opposite the airport and monkeys hanging from the trees, no – the more shocking fact was apparently my excessive luggage!